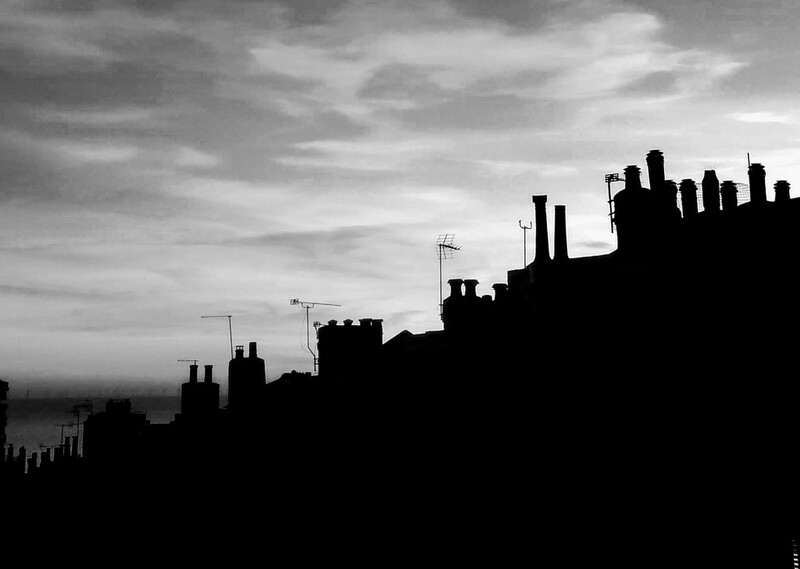 Nice B&W image, quite a variety of chimney pot shapes! Such an interesting black and white image. Makes me think of Mary Poppins! Yep, I agree with others, wonderful silhouettes. Love the silhouette and composition! Love, love chimney pots - and you have done this so well!! Oh, this is really fabulous. The composition, the beautiful silhouetting, the music to accompany the mood of the image -- FAV for sure! Thank you everyone for your lovely comments and favs!